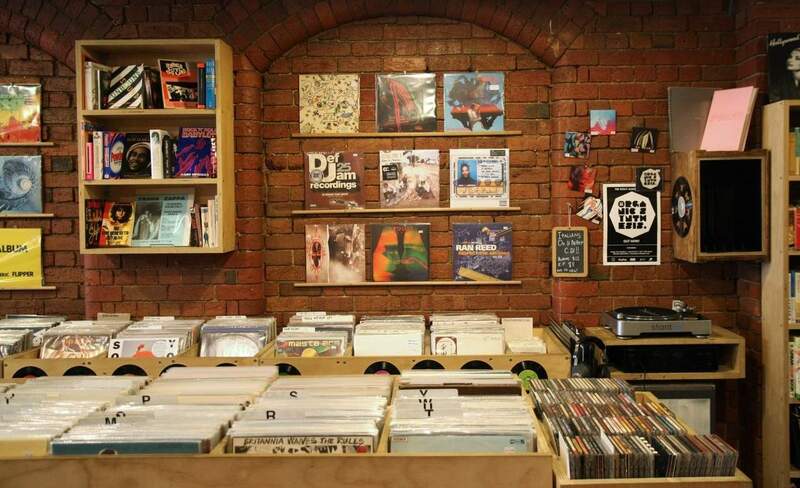 Sydney Road's record haven blends quirky paraphernalia with niche, niche genres. 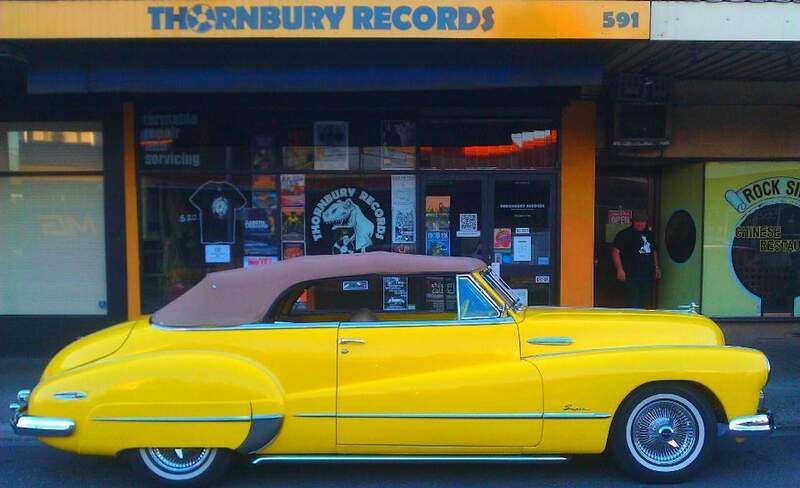 Your ultimate northside muso hangout. 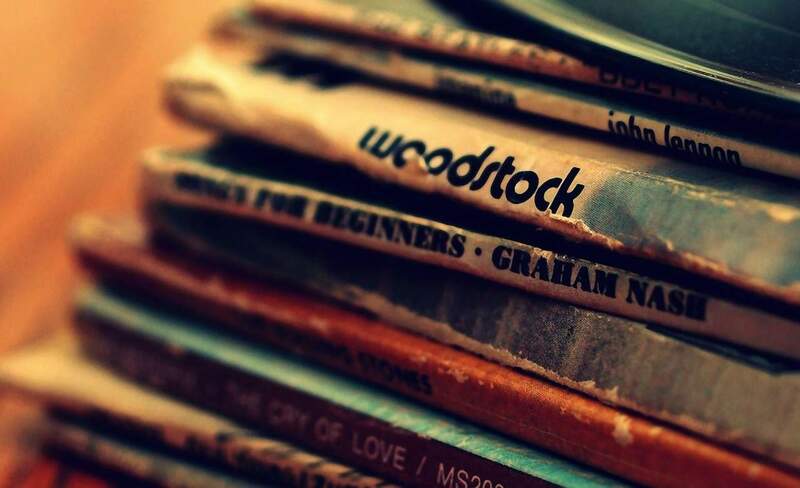 Whether you're rifling for an old classic or hoping to stumble across a new release that catches your fancy, Polyester Records is your best bet. 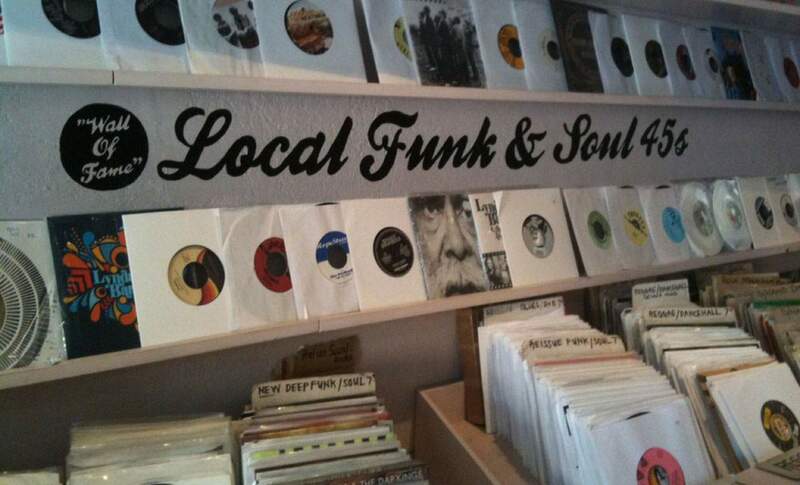 Because crate digging is thirsty work. 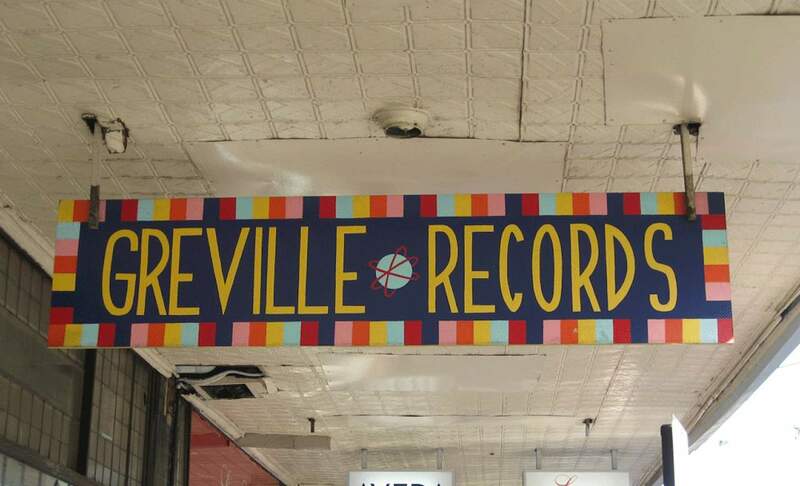 Digging around for rare vinyl is half the fun at one of Melbourne's oldest record stores. 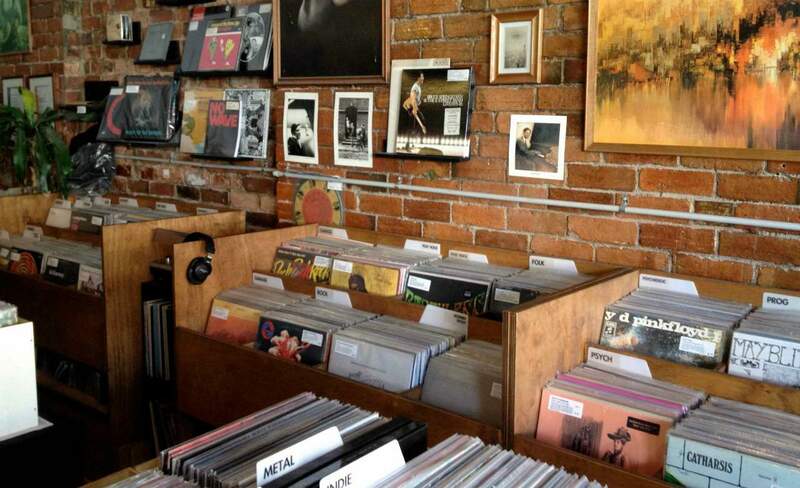 Where knowledgeable staff can show you the good stuff, and fix your record player while they're at it. 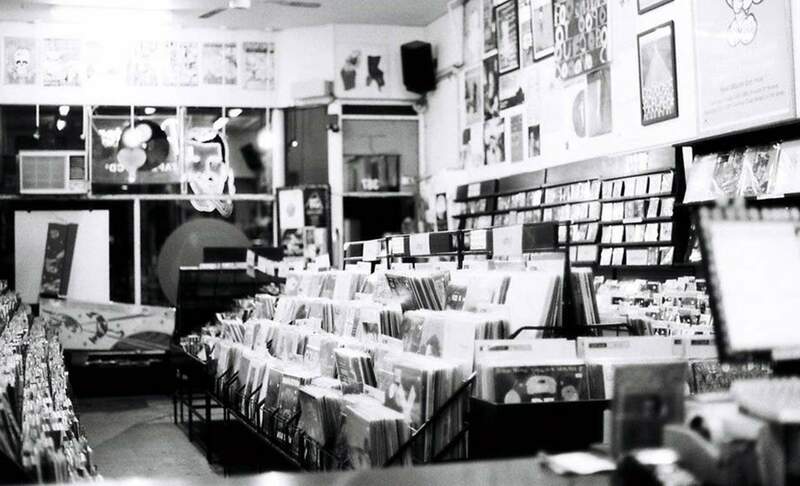 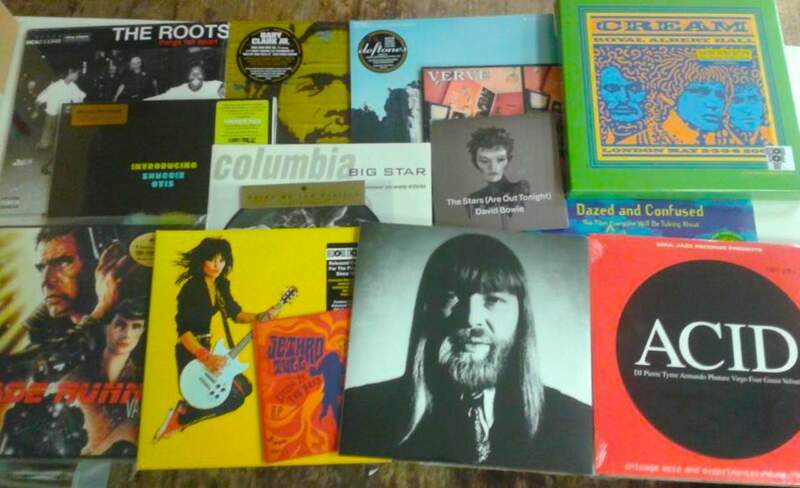 When it comes to Vinyl, here's your megastore.